Bee-doh Bee- doh Bee- doh! 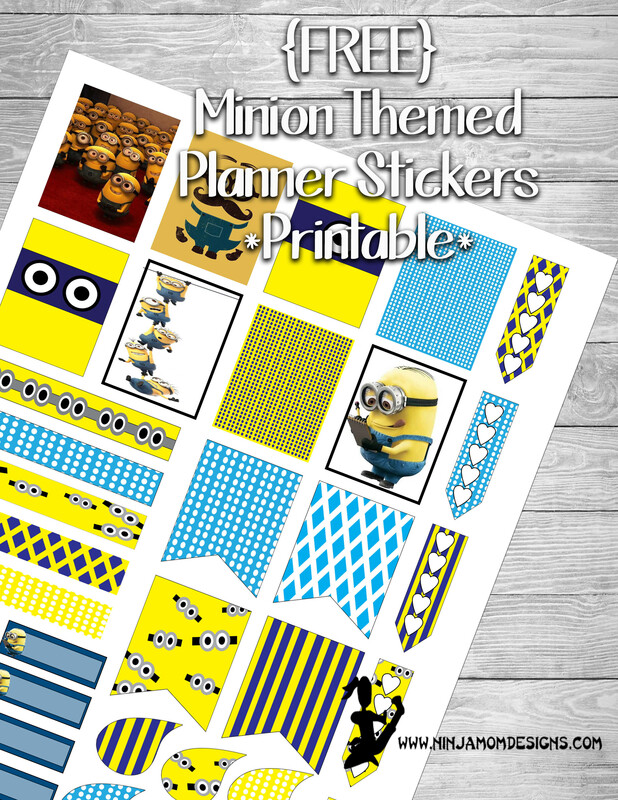 Today’s freebie is for Minion Lovers EVERYWHERE!!!! Stickers Inspired by Minions. Some images on the Printable come from Pinterest, but most were designed by me. 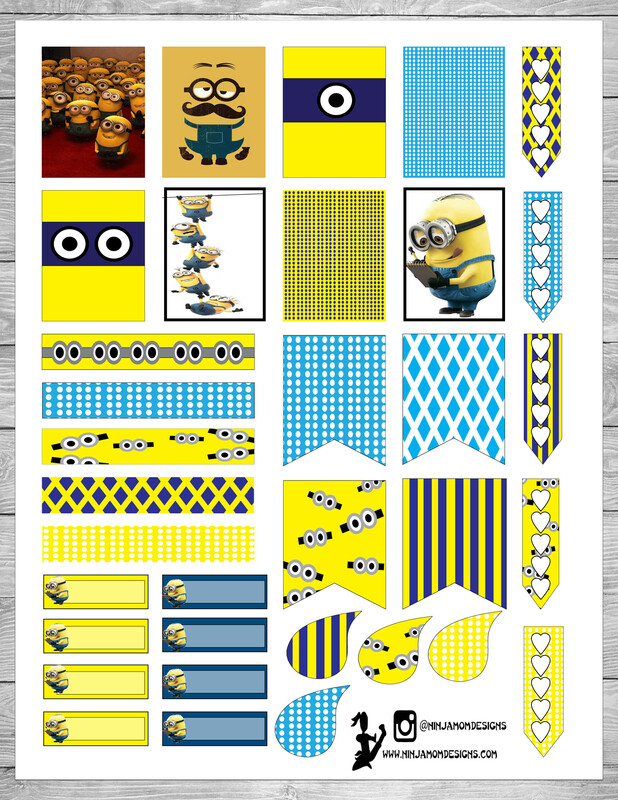 Ninja Mom Designs is in no way affiliated with Minions or Despicable Me. Thanks for making this awesome printable I used it and I will make sure to tag you on IG so you can see thanks so much! !